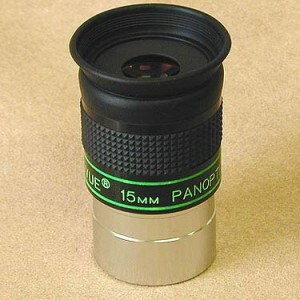 TeleVue Panoptic 15mm Looks BNIB Sold! 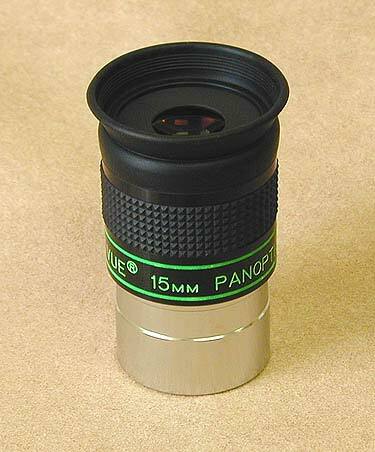 A gentleman came into the store last week and wanted to trade his Panoptic 15 towards another eyepiece. We honestly can't tell if it had ever been put in a diagonal let alone taken out of the box. It is in super shape. As close to BNIB as you can get.